If you have ever had the thought before going on vacation “do I really need to get myself travel insurance?” The answer is a resounding yes and whilst it can be a pain to pay for something which you may very well never end up using, it is always, always worth having on hand should something bad happen whilst you are on your vacations. If you are robbed or have an accident abroad, this will of course stain your vacation but if one of these things takes place and you’re not insured, it will absolutely ruin your vacation. Getting travel insurance just makes sense, and so to does getting the best deal possible, and here’s how to do it. You should always pay attention the price of course, but this should not be where you place your focus, instead you should be looking into the types of cover which you need. Travel insurance differs from person to person and you need to make sure that the policy is tailored to your needs. For example if you, like me, have a pre-existing medical condition, you’ll need insurance which will cover those issues at a good price. Incidentally, a pre-existing medical condition does not always mean that the price will skyrocket and Canadians like myself can still get great deals of insurance despite existing medical issues. Understand what your needs are, and then find the policy that best covers them. When it comes to getting the best deal on your travel insurance, the best way of doing so is to shop around, and make sure that you look at all of the best, and the second best deals. And with the magic of the internet, you can do exactly this in the comfort of your own home on any one of the many comparison sites which exist. 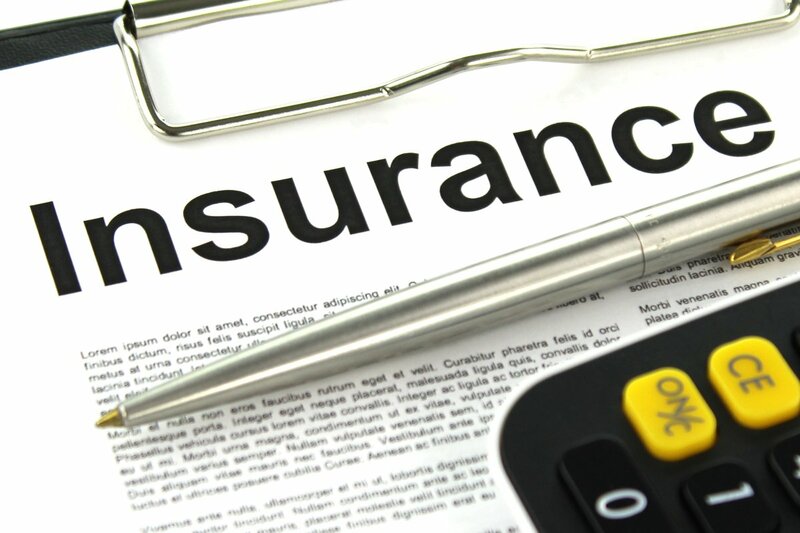 These comparison websites take the hard work out of finding and comparing insurers and you can find the policy and price that you want in no time at all. Whilst the internet is the perfect place to look for great deals, you shouldn’t ignore the possibility of hiring a travel insurance broker. Brokers often have access to special deals and discounts thanks to their contacts which we couldn’t possibly find ourselves and you can often save huge money when you book your insurance through a broker. Another benefit of having someone do this for you is that you can give them your exact specifications for the policy which you’re after and they will be able to fit your needs. Your decision on which travel insurance company to go with should be dictated by the price, whether or not the terms meet your requirement, and finally, what the excess cost is. The excess is what you’ll pay on each aspect of the insurance should you need to claim and usually this will be high on cheaper policies, and lower on more expensive policies. The decision is yours but most recommend paying more on your premium, to save on the excess should the worst occur. Always get travel insurance as it really could be a lifesaver for you as well as ensuring that your trip is as stress free as it should be.